Governor Gretchen Whitmer says her latest executive directive will improve transparency in state government. Whitmer’s 11th executive directive is aimed at getting information to reporters and citizens faster. It encourages state departments to not request extensions beyond the state deadlines for Freedom of Information Act requests, and it encourages the departments to get information out before those deadlines. The directive also encourages the use of live streaming for public meetings. Senator Jeremy Moss (D-Southfield) has worked to improve Michigan’s transparency laws for years. He says this directive will prevent state agencies from using delay tactics and charging high fees. Moss is also working on legislation to open up the governor’s office and the Legislature to FOIA requests. The Republican leader in the state Senate may be an obstacle to a push to make the governor and legislature more transparent. 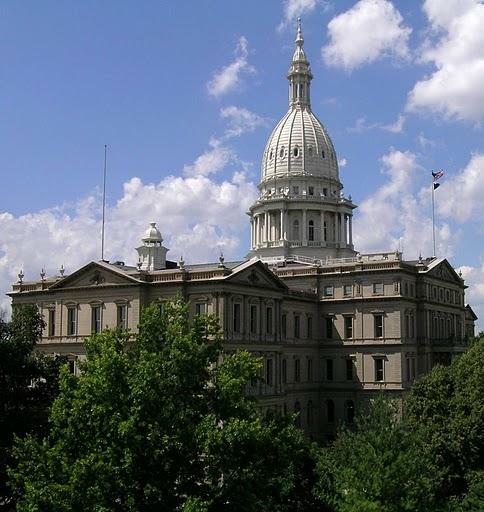 Michigan’s state government routinely gets low marks for transparency. Michigan is one of just two states that doesn't apply Freedom of Information Act rules to all of its elected officials.